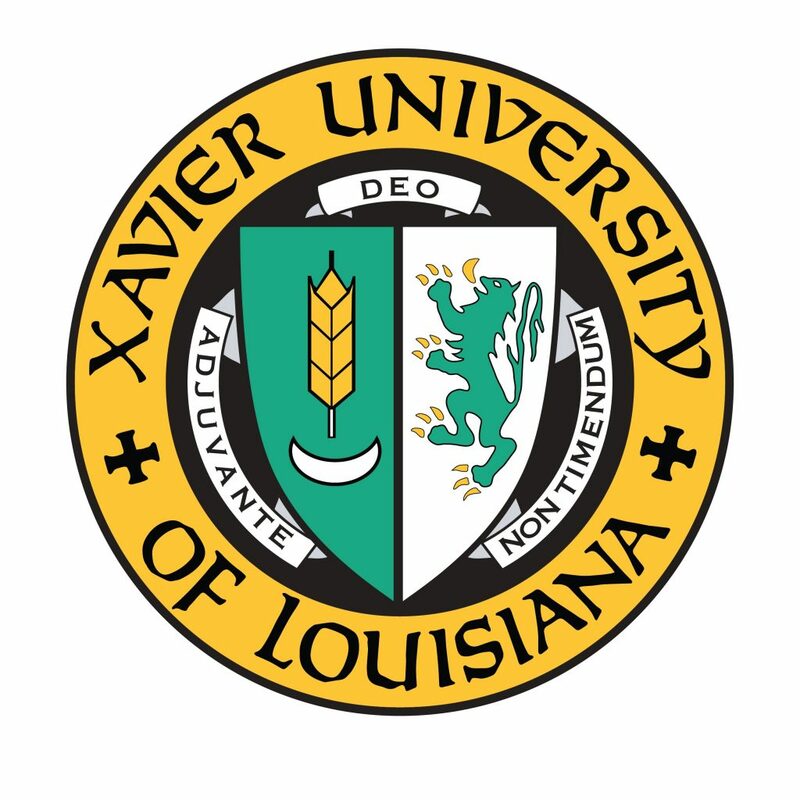 New Orleans LA – Xavier University of Louisiana has been awarded a $250,000 grant from The Coca-Cola Foundation in support of programs aimed at Black male recruitment and retention. 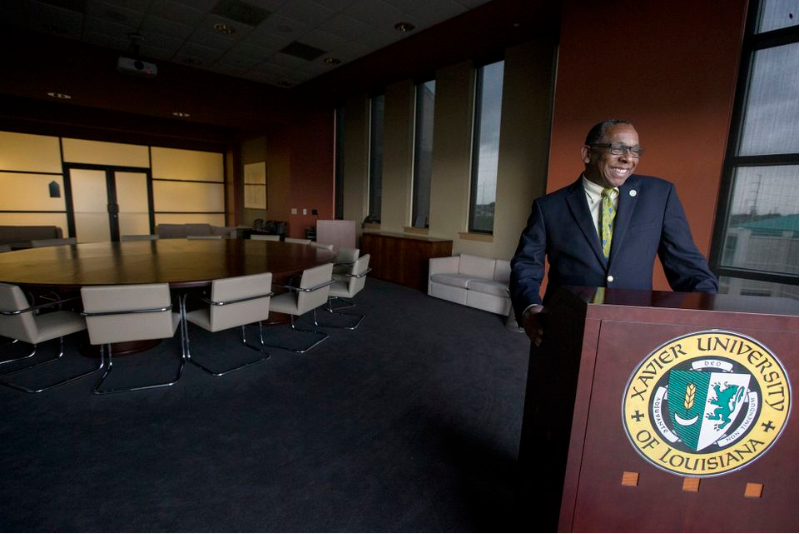 The goal of the project, “The Obligation of Excellence: Black Male Recruitment and Retention at Xavier University of Louisiana,” is to help in the University’s ongoing efforts to improve Black male recruitment, enrollment and retention rates and to provide supplemental scholarship funding that will lessen the financial burden for Black male students enrolled at Xavier. Specifically the grant will fund three areas: the University’s XScape Fund, general scholarships, and a new special campus event, the Magnificent Male Weekend. The scholarship funds will help Xavier provide competitive financial aid packages to prospective students in order to recruit and retain high performing students and decrease the financial burdens of tuition and expenses. The XScape fund is designed to provide emergency financial assistance to students who experience unforeseen or unusual circumstances. “As the local Coca-Cola bottler in Louisiana, we know the value of Xavier and its students in New Orleans, and we are proud that our company can be a part of something that impacts lives for years to come,” said Susanne Hall, West Region Vice President, Coca-Cola Bottling Company UNITED. The Coca-Cola Foundation is the global philanthropic arm of The Coca-Cola Company. Through more than 30 years of giving back, The Coca-Cola Foundation has granted more than $1 billion to help protect the environment, promote recycling, empower women and enhance the overall well-being of communities. For more information about The Coca-Cola Foundation, please visit www.coca-colagivingback.com. About Coca-Cola Bottling Company United, Inc.
Coca-Cola Bottling Company United, Inc., founded in 1902 and headquartered in Birmingham, Alabama, is the second largest privately held Coca-Cola bottler in North America and the fourth largest bottler of Coca-Cola products in the U.S., with some 10,000 associates across the southeast. Crescent City Coca-Cola in New Orleans is one of the company’s 60 facilities, and its operations include production, sales and distribution of Coca-Cola products. www.cocacolaunited.com.